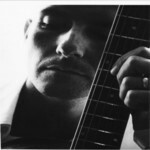 Sign up for Broadjam today to follow Mark Taylor, and be notified when they upload new stuff or update their news! Finger-snappin' pop, bright colours and guitars. 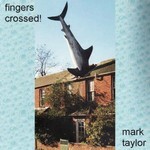 13 tracks written, performed and produced by Mark Taylor. Forthcoming album from MT. Download advance track 'Sweet Marie' from the songs section. 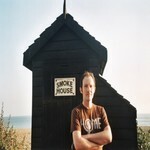 Review from Sussex Folk Diary Oct 07 Of this album produced by Mark Taylor. Album No2 from Barber and Taylor, 10 original compositions and four covers including are much requested version of Robert Mcreedy's 'Two Seconds'. Serene instrumental, gentle folk/country waltz. 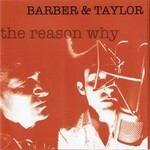 Features on the Barber and Taylor CD 'The Reason Why' Released to rave review by the Sussex Folk Diary. Kevin Barber takes lead vox and rhythm guitar on this version of the song.